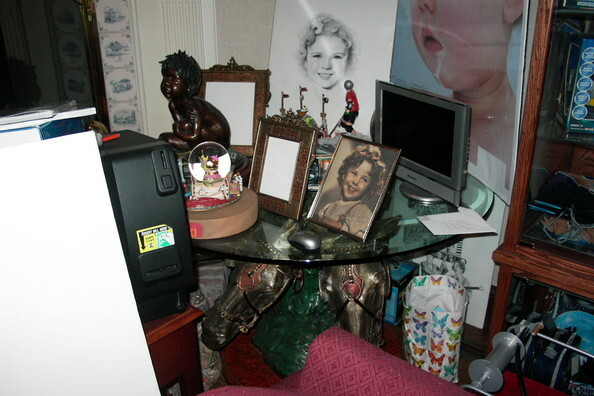 Michael Jackson Bedroom. . Wallpaper and background images in the 迈克尔·杰克逊 club tagged: michael jackson king of pop bedroom neverland emmashields. This 迈克尔·杰克逊 photo might contain 家庭房, 台, and 办公桌.